The Windows Phone growth is a direct result of Microsoft’s lack of interest towards its mobile business. The software giant already came late to the smartphone game and though it had multiple opportunities as a software company to really deliver a refined OS, the latest documents pretty much reveal that the company is done with the Windows Phone. It is possible that we get to the see the rumored Surface Phone as the premium embodiment of what the company envisions for its mobile division, but for now, the Windows Phone platform pretty much looks done for. 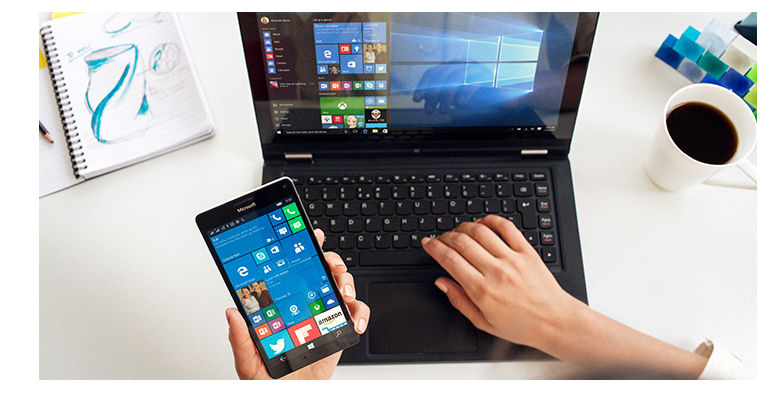 From an investment perspective, Microsoft does not look to be interested in the Windows Phone. According to documents published by the tech giant for Q3 (via Doctor Windows Phone) features a small change in comparison to its Q2 results. As you can read in the document, Microsoft aims to deliver ‘significant improvements in research, development, and marketing for existing products, services, and technologies, including the Windows operating system, and Windows Phone’. However, the company’s objectives for Q3 has excluded the Windows Phone while retaining other ventures, which is really disappointing to see. All hopes now lie on the Surface Phone, which is expected to come in several models and aims to target a larger audience. Though we feel that the rumored flagship will initially be targeted to the enterprise market, it could later be branched out to consumers down the road. To be fair, Windows 10 Mobile and Windows Phone itself were not terrible products by any means. It’s the lack of developer and app support that pretty much killed the platform. The result would probably have been the same had there been a lack of support for Android and iOS but that’s definitely not going to be the case for the foreseeable future. 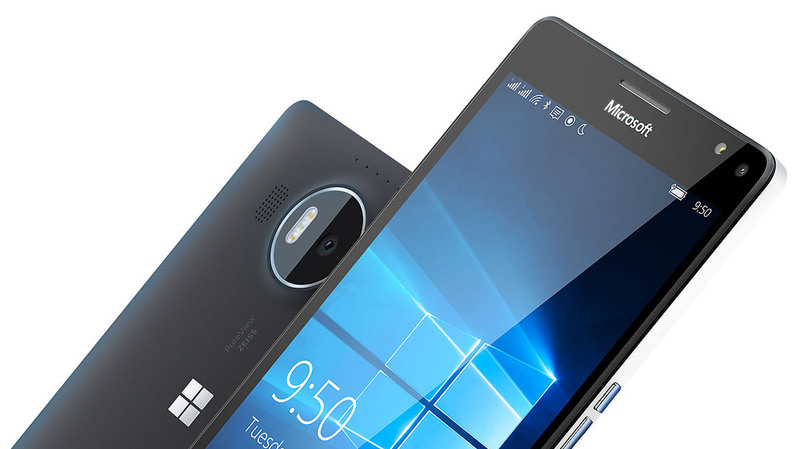 Do you think that Microsoft will finally be able to revitalize its smartphone market with the release of the Surface Phone? Tell us your thoughts in the comments right away. Thanks to the Surface Lineup, Microsoft Has Broken Into the Top 5 PC Makers in the U.S.